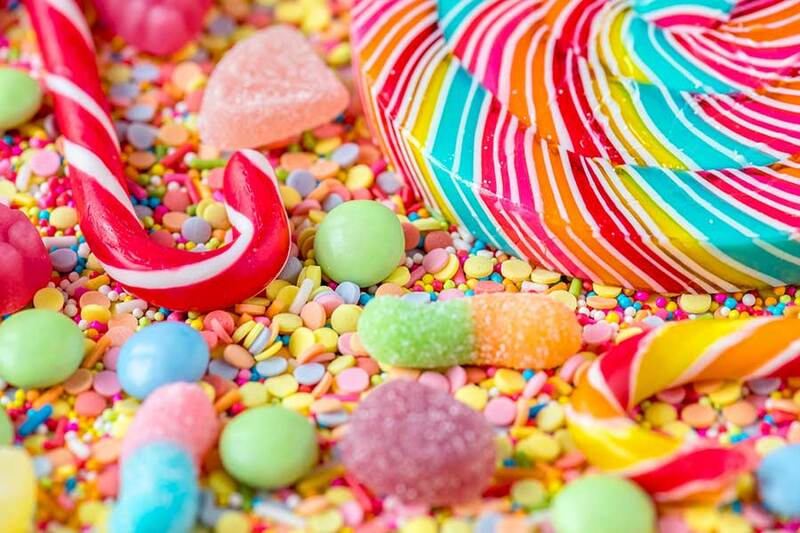 Most of us know that sugar isn’t good for us, is linked to many chronic diseases, and is addictive. In an interview with The Guardian (Aug 2017) research scientist J.J DiNicolantonio (St. Luke’s Mid American Heart Institute) described the white stuff as “…more addictive than even cocaine (and is)…wreaking havoc on our health”. With sugar being hidden in the large majority of processed foods and under the disguise of complex names – it can be difficult to avoid. This emphasises the importance of a whole-food diet, which minimises processed foods, and is high in vegetables and fruits. But does what we eat affect how we think? It may not occur to us that what we eat not only impacts on our physical well-being but also our cognitive health. Increasing research suggests that different foods can act as brain-boosters – improving executive function, focus, and memory. It’s no surprise that researchers seem to find time and time again, that a diet high in vegetables and fruits is linked to higher cognitive performance and slower cognitive degeneration in the elderly. For more info on healthy eating, head over to the Super Vegan HERE. Avocados – high in good fats and good for keeping blood sugar levels steady, this is one of my all-time favourite foods. It’s a perfect food option when trying to steer off sugar cravings too. Packed with vitamins such as vitamin C, K, B – even the avocado stone is nutritionally dense and can be consumed in smoothies by first drying then grinding it in to a fine powder. 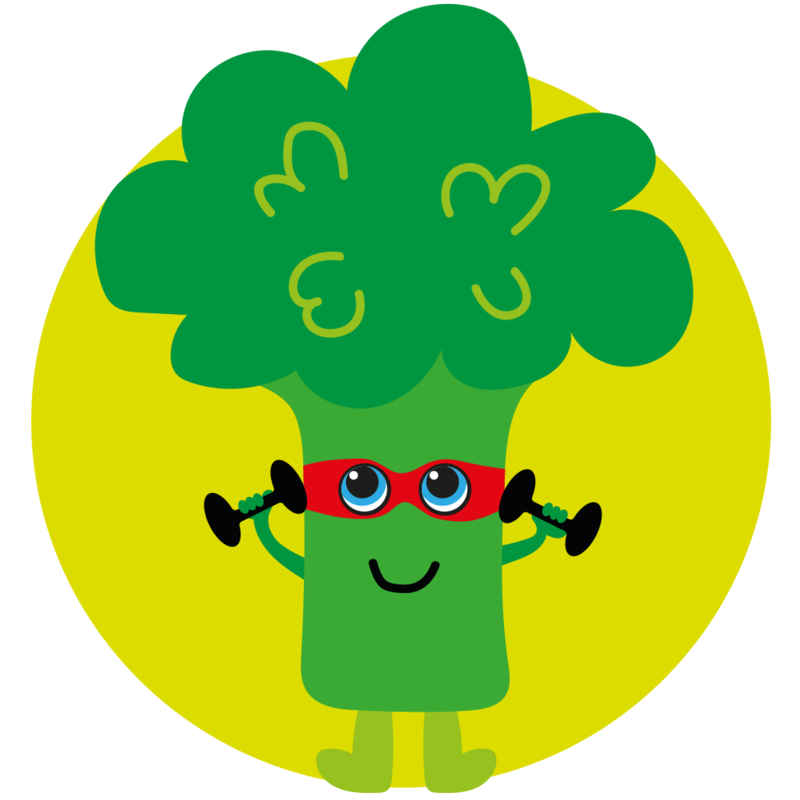 Broccoli – A great source of vitamin K and C amongst other vitamins and trace minerals. Broccoli has also been praised for its anti-cancerous properties – with broccoli sprouts being a concentrated source of these cancer-fighting compounds. Leafy Greens – such as spinach, kale, lettuce and swiss chard are all excellent choices and have been cited in many research articles as foods that assist in keeping dementia at bay (Neurology, Dec 2017). Nuts – High in vitamin E, protein and healthy fats. Walnuts and macadamia nuts are reported to be some of the more nutritious choices. Soaking your nuts first can help to remove the naturally present enzyme inhibitors making them easier to digest and also increase the bioavailability of vitamins and proteins. Cacao – Yes – but only the dark stuff! Cacao is packed with flavanols which have antioxidant and anti-inflammatory properties. It can improve blood flow to both the brain and heart. A good way to consume cacao is by having a good quality dark chocolate (which will also contain less sugar and be less processed) or the powered variety in shakes and smoothies. Blueberries – low in natural sugars and high in flavonoids (the natural chemicals that give berries their beautiful rich colour) and containing vitamin C, K and fibre makes this fruit a great choice. A study in Annals of Neurology (2012) found that 2 or more servings of berries daily was linked to delayed memory decline. Green Tea – can affect mood, cognition and memory function thanks to its high levels of potent antioxidants. Matcha tea – which is a specific type of green tea grown using methods which increases the chlorophyll produced by the tea leaves – thus it contains a higher levels of phytochemicals.